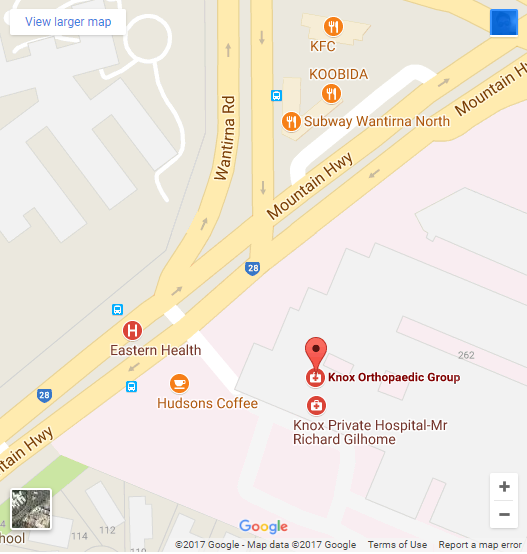 Ms. Di Bella has recently joined the team at Knox Orthopaedic Group, to provide specialised orthopaedic oncology care to patients in the Eastern suburbs. Ms. Di Bella ensures your patients receive empathetic and informed care, along with all the necessary support from the multidisciplinary sarcoma service, in what can be a distressing time. Ms. Di Bella, is 1 of only 4 Orthopaedic surgeons, forming the Victorian/Tasmanian Sarcoma Orthopaedic oncology service. This service includes a team of radiation and medical oncologists that specialise in the diagnosis and treatment of sarcomas. Ms. Di Bella also manages the care of patients with bony metastasis, both prophylactically and post pathologic fractures. Ms Di Bella also has an interest in the treatment of hip and knee arthritis and she is one of the select few surgeons specialised in the use of advanced 3D printing, computer navigation and robotic surgery in Victoria. These technologies, increasingly used in joint replacement surgery, allow extremely precise positioning of the prosthetic components as well as improved protection of key soft tissue structures such as ligaments, tendons, blood vessels and nerves. The use of this technology comes at no extra cost to your patients. Ms Di Bella is constantly up to date with the Australian National Joint Replacement Registry (AOA NJRR) to guarantee her patients are receiving the most reliable prosthesis available. 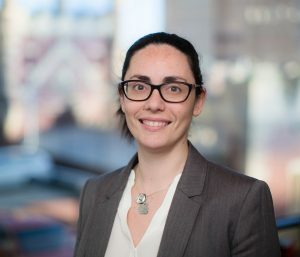 Ms. Di Bella’s experience also extends to the University of Melbourne, where she runs a research program targeting musculoskeletal regenerative medicine. She is a senior lecturer at the University of Melbourne and a faculty member of the Academic Surgeons society in the Royal Australasian College of Surgeons, and as such she is actively involved in teaching medical students, interns, residents and registrars across Victoria. Ms. Di Bella initially trained in Europe, at the world-renowned Rizzoli Orthopedic Institute. She continued to work there for many years before relocating to Melbourne Australia in 2010. She gained fellowship to the Royal Australasian College of Surgeons in 2014 after a 2-year fellowship in Orthopaedic oncology. Currently she is the only woman in Australia specialised within this field.